Gautam is responsible for private equity and venture capital investments and works across a number of projects including Northgate Capital and new investment initiatives. Gautam is currently a member of the Board of Directors for Tioga Medical Inc. and Cerestra Advisors Private Limited and a member on Investment Committee of Cerestra Edu-Infra Fund. Gautam has 16 years of experience and has been involved in several successful investments covering various geographies (US, Asia, Africa and Europe) with total deployed capital of $400+ million. 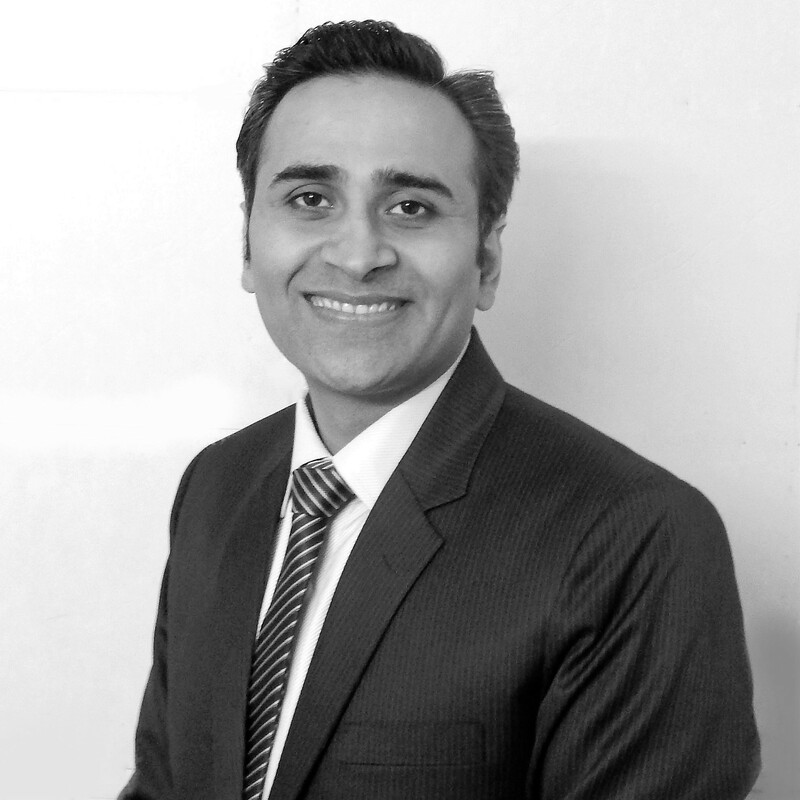 Previously, Gautam worked with Religare Global Asset Management (a multi-boutique asset management platform with peak aggregate assets of $22 billion) as a Founding Member and Director-Investments, Evolvence India Fund (India focused private equity fund with assets of $300 million), Ernst & Young and JP Morgan. Gautam holds a Bachelor in Commerce from Shri Ram College of Commerce, University of Delhi and an MBA (Finance) from Faculty of Management Studies, University of Delhi. Gautam has been felicitated as “40 Under 40 Alternative Investment Professionals in India” for 2019 by ‘Association of International Wealth Management of India’ and ‘Indian Association of Alternative Investment Funds’.